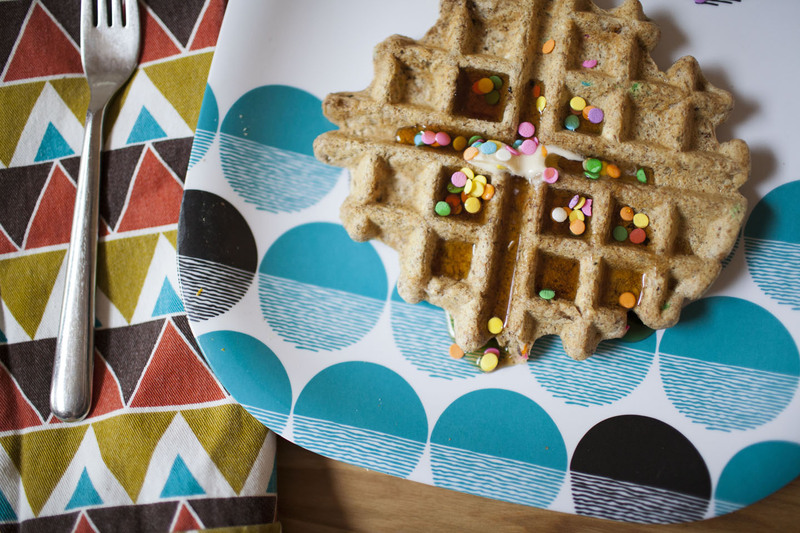 I made a version of these multigrain waffles, but adding sprinkles to make them a little something special. 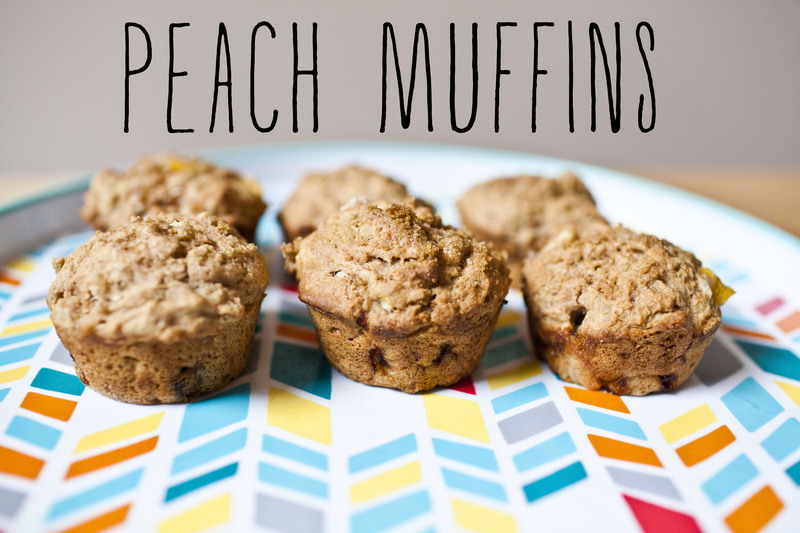 Filled with flax, hemp, oatmeal – you’d never know these are are super healthy for you! Great way to start a weekend morning. Preheat waffle maker according to your manufacturer’s directions. In a large bowl whisk together all the dry ingredients. In a mixing cup, add the oil and maple syrup to the soy milk. Whisk the milk and vanilla into the dry ingredients. Add sprinkles and mix until just combined, and most lumps are gone. Spray or brush the waffle maker with oil. Pour enough batter into waffle maker and cook per the waffle maker’s instructions. Top with maple syrup and extra sprinkles. Fall is officially here! 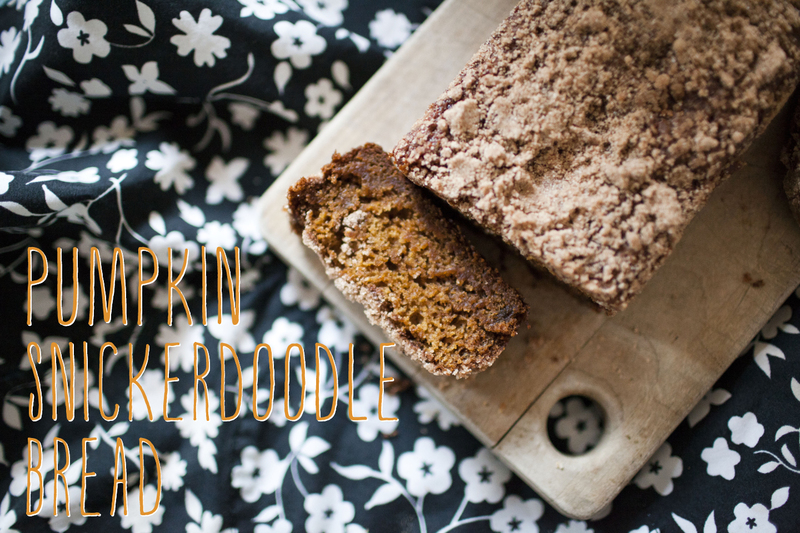 Let the pumpkin party begin! In a large bowl mix flour, brown sugar, sugar, baking soda, baking powder, salt, cinnamon. In a separate bowl mix pumpkin, oil, maple syrup, and almond milk together. Combine the bowls together. 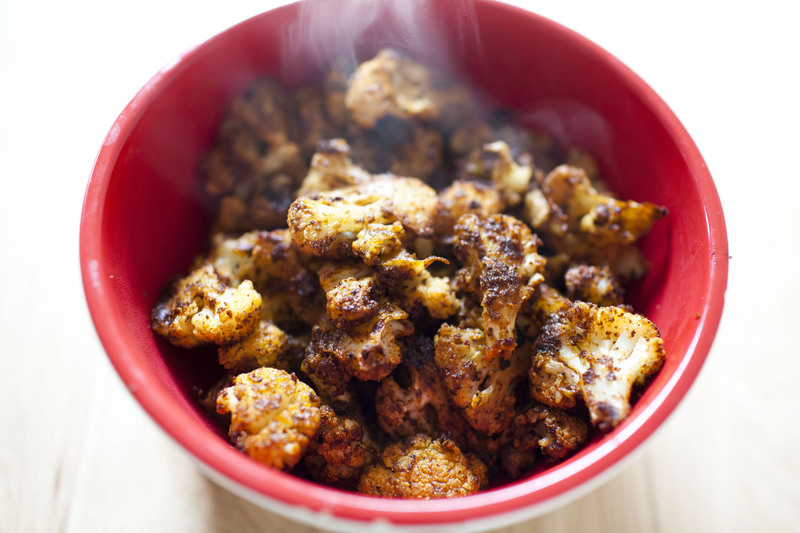 In a small bowl using a fork mix all of your topping ingredients together until slightly crumbly. Sprinkle over the tops of each loaf. Bake for 1- 1 hour 15 minutes.Or until a tooth pick is inserted and comes out clean. Allow loaves to rest for 20 minutes before removing from pans. After seeing this post, I knew we had to have biscuits for breakfast! I’ve only tried making biscuits once, a long time ago, and they turned out like tough little rocks. That said, I had never had the desire to do it again. Until I saw this recipe. These took 25 minutes start to finish and were light and fluffy. 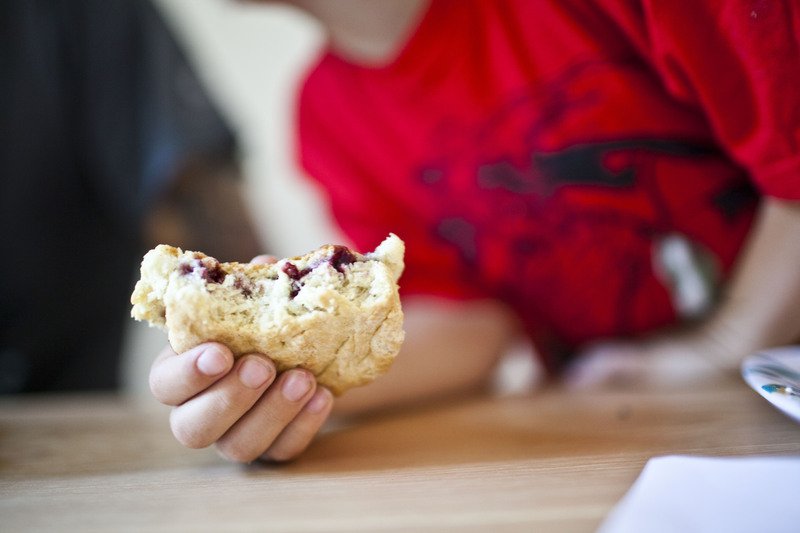 We served them with a little earth balance and blackberry jam and they were the perfect weekend breakfast treat. Try them for yourself! Make a well in the dry ingredients and, using a wooden spoon, stir gently while pouring in the almond milk mixture. Stir until just slightly combined – it will be sticky. Use a 1-inch thick dough cutter or a similar-shape object ( I used a mason jar) and push straight down through the dough, then slightly twist. Repeat and place biscuits on a baking sheet in two rows, making sure they just touch – this will help them rise uniformly. Gently reform the dough and cut out one or two more biscuits – you should have 7-8. Bake in a 450 degree oven for 10-15 minutes or until fluffy and slightly golden brown. Serve immediately. 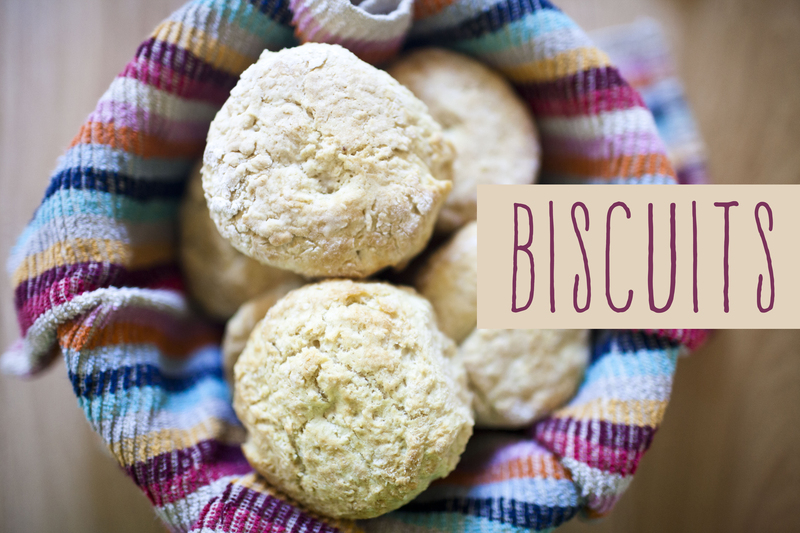 Let remaining biscuits cool completely before storing them in an airtight container or bag. 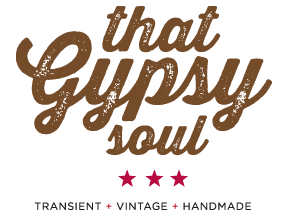 A past wedding client of mine had asked me to design a logo for her new business she had started. She has a collection of vintage goods for the home – with her main love and focus being everything travel related – maps, books, souvenirs, and other little kitschy finds. Her site launched a few weeks ago, complete with an online shop. (she lives in australia – that lucky girl!) Rebecca was great to work with, and loved what I created for her. I think it works great for her brand, and I wish her lots of success! looking forward to finding something great in her shop to pick up for myself! Not only did I make pie with all these peaches I got at my neighborhood farmers market, I also made some muffins! Brown sugar and peaches?! Yes please. These turned out great! I found the recipe here., and made them as is! I think the addition of blueberries would be really tasty! In a large mixing bowl, stir together flour, sugar, baking powder, salt and spices. Make a well in the center and add the applesauce, almond milk, vinegar, canola oil and vanilla. Stir with a wooden spoon until mostly combined. Add the peaches and combine until the dry ingredients are just incorporated. Scoop batter into muffin tins, they will hold their shape a little bit if you use an ice cream scoop. The batter should almost fill the entire tin. Sprinkle one or two teaspoons of brown sugar on top of each. Bake for 28 to 32 minutes, or until a toothpick or butter knife inserted through the center comes out clean. Let cool for a few minutes in the tin then transfer to a cooling rack to cool completely, or just flip them up in the tin to cool, as shown above. After a little hiatus from crafting – We finally had time to make a project! 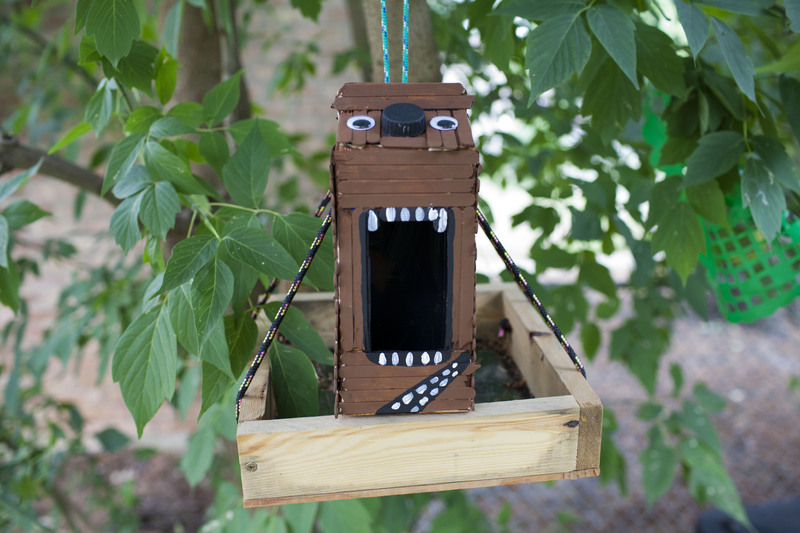 Milo and I made a chewbacca birdhouse. Save that almond milk container and make one yourself! 1. Clean out your juice container and cut out a large opening in front. Paint the inside of your birdhouse and the cap (nose) black. 2. I found my popsicle sticks were too long, so I had to snap the ends of just about all of them to get them to fit. In the smaller areas you will need to snap them in half or so. 4. Paint your birdhouse brown. THIS was a great step for little hands. 5. When its all dry, paint the black and white details. 6. Affix the eyes with hot glue, screw the cap on, and you are good to go! 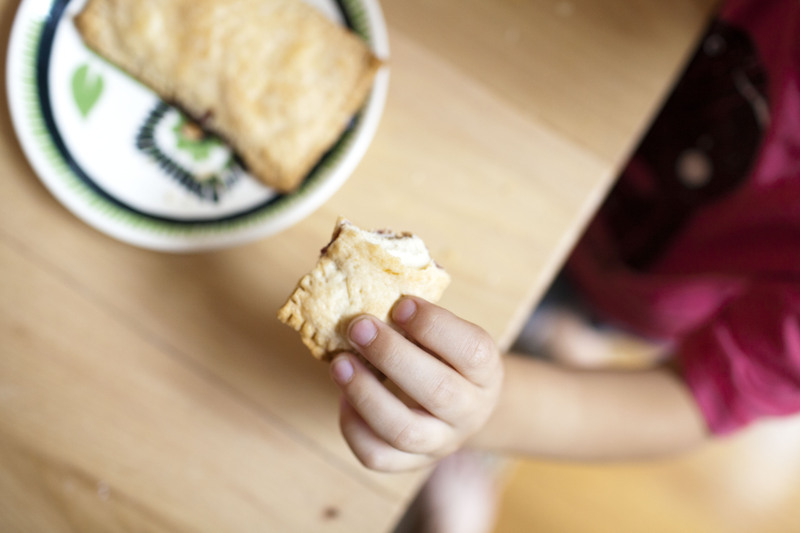 peanut butter and jelly hand pies. The leftover crust from the peach pie I made this weekend, pained me to throw away – so I decided to whip together some hand pies. I had enough left over to make 1 1/2 pies. So there was one full size and one mini. 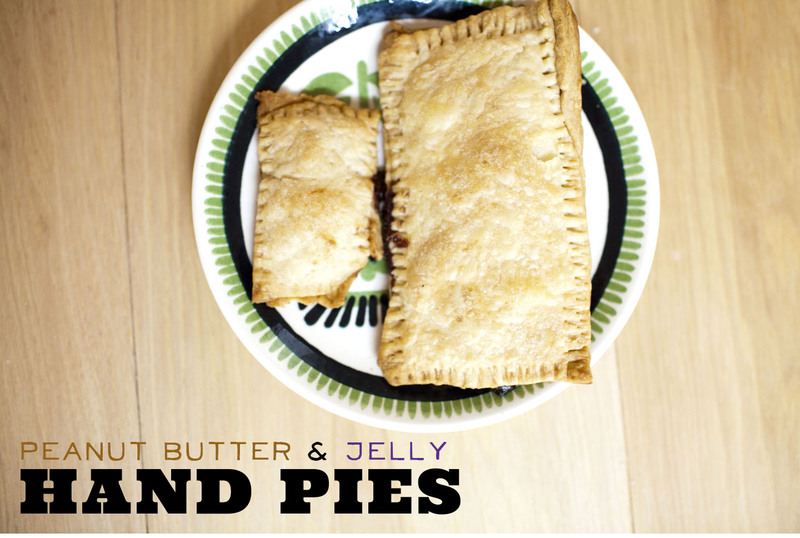 I took the remaining pie crust and rolled it out and cut two rectangles, spooning peanut butter on one side, and jelly on the other. Put the two crusts on top of eachother and seal the edges, then crimp with a fork. Bake at 375 degrees for about 15-20 minutes. These were a HUGE hit with milo! Seriously. see that plate above? Its no more. It broke when I was chasing milo around trying to get the pie out of his hand. After eating the little one, he HAD to have the big one too, and I had trouble stopping the little devil! 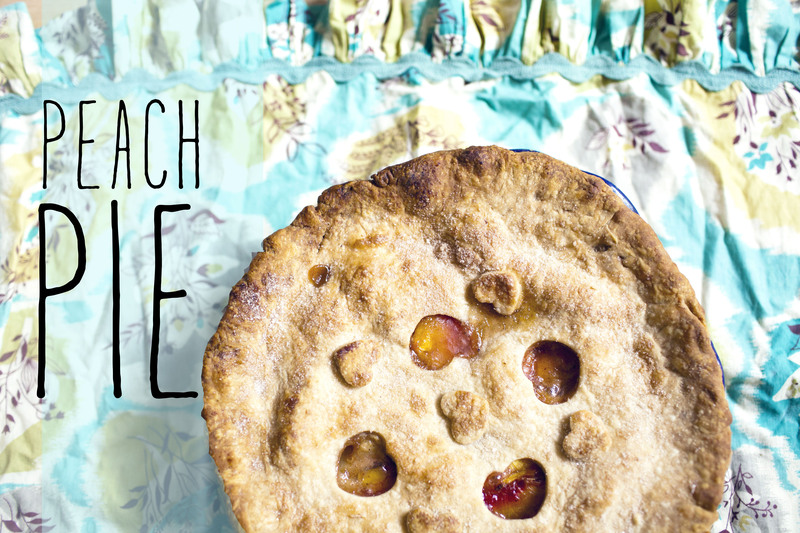 What do you do with leftover pie crust? do you throw it out, or have you made anything fun with it? Do tell!